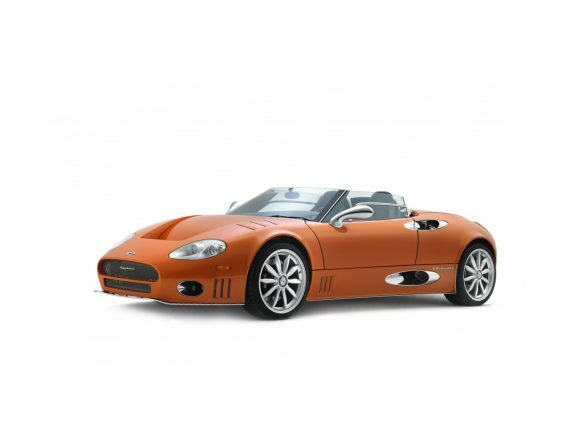 The Spyker C8 Spyder is hand built with an all aluminium design and powered by a tuneful Audi V8 engine. Spyker offer an individually tailored service where each car is built to order. 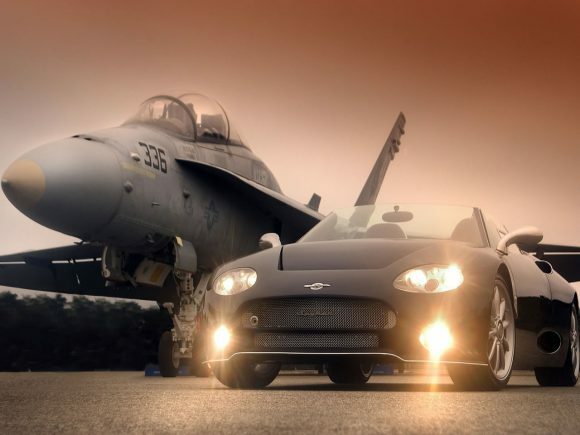 The styling is distinctive and the quality of engineering exceptional. 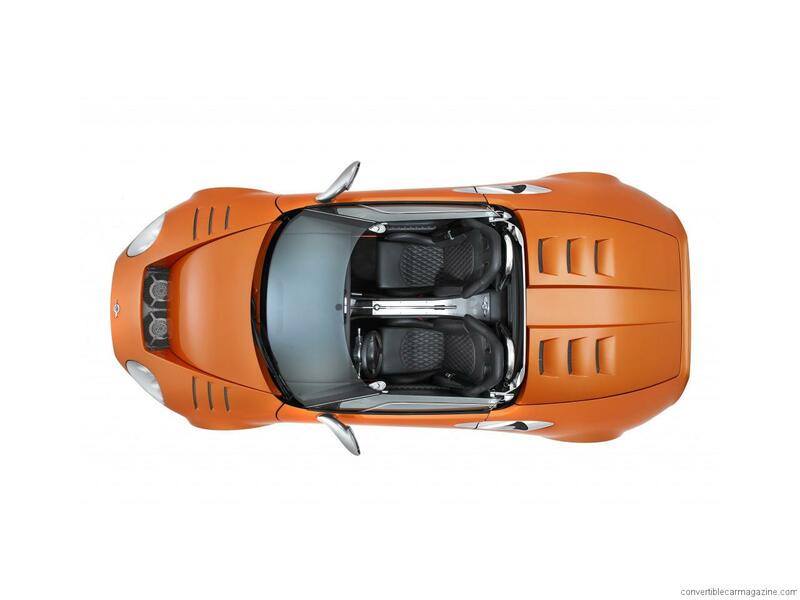 Spyker is a Dutch car company little known outside its native country despite a history which dates back to the earliest days of motoring when it built exotic luxury and sports cars. More recently the brand has been best known for their Formula 1 racing team. 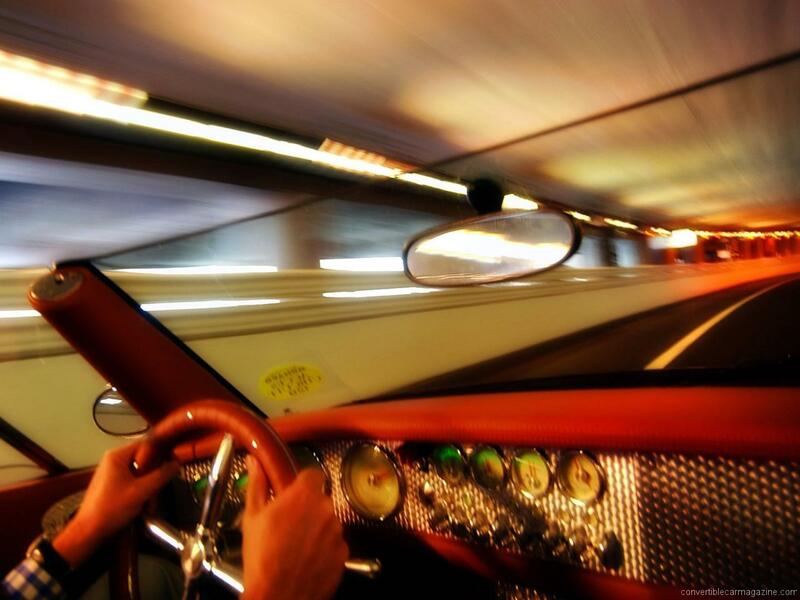 Do you drive a Spyker C8 Spyder? Would you recommend it to others? Join the conversation and let us know what you think of the car. 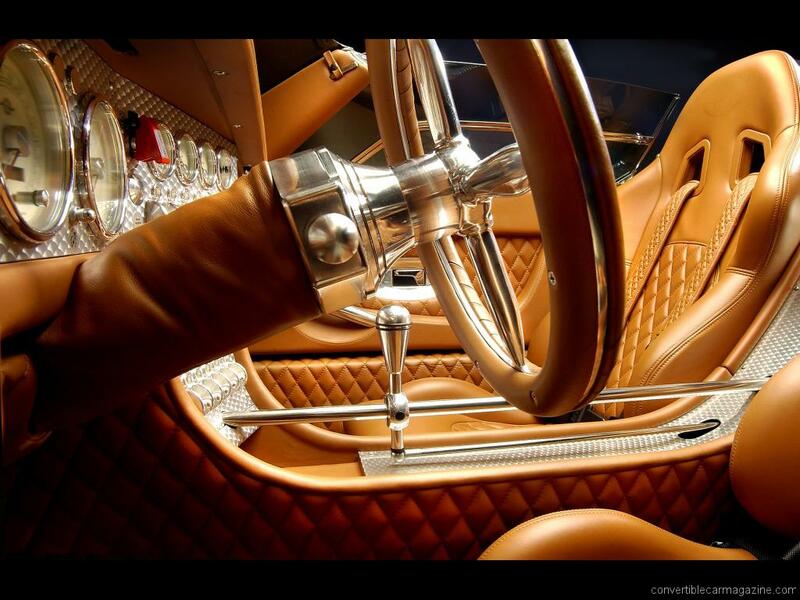 This Spyker currently has 3 owner reviews. Very impressive. Saw it in the film War. Seen in a car show. very impressive. want to know the price for one made in 2008. Due to its rarity a Spyker is not easy to value. 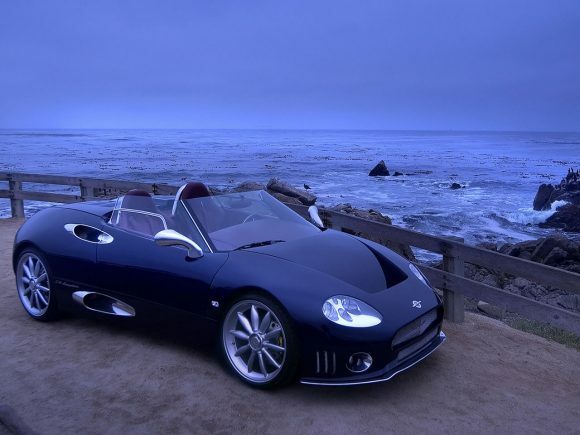 I have seen a couple of unregistered and unused C8 Spyders for sale at about a 25% discount. They are sure to rise in value in a few years as they become collectable classics.